THE RIDE HOME GRAPHIC NOVEL!!! 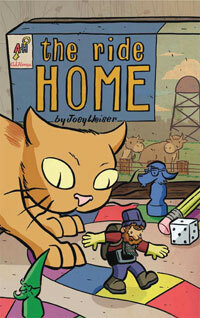 Graphic Novel now available from AdHouse Books! Purchase on Amazon.com or the AdHouse Store!